A man is in the hospital after police say he was stabbed in Church Hill. 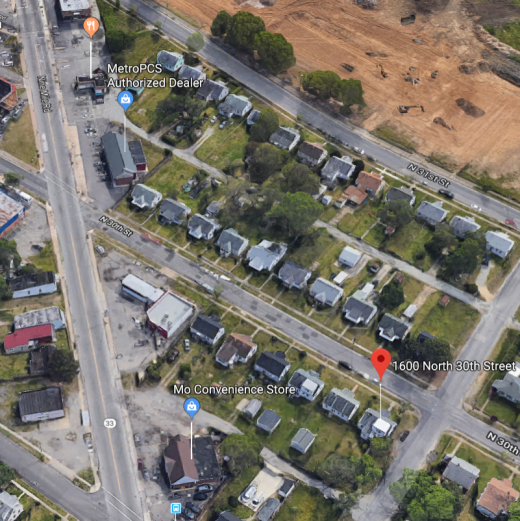 Officers responded just after 8 p.m. to the 1600 block of North 30th Street. They found the man suffering from stab wounds. He was transported to the hospital but is expected to be okay. The man was stabbed by a woman, who ran from the scene, according to police. If you know anything about the stabbing, call Crime Stoppers at 804-780-1000. 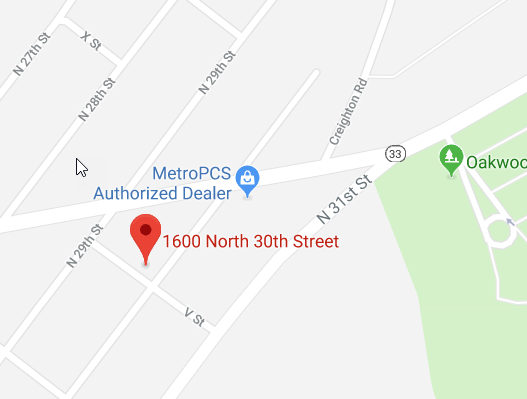 So, as this reads he was stabbed in Church Hill and then presumably taken to the area indicated on the map (Church Hill North near Creighton)? Can any details be provided as to where in Church Hill the crime took place? This kind of crime (physical assault with injury or death)is particularly distressing so any details are greatly appreciated. @Concerned The news likes to bundle anything that happens in the East End as “Church Hill”. This particular incident happened in Church Hill North near Creighton as you say. Domestic Assault is not a threat to the community at large or worthy as being classified as a “crime alert”. We weren’t aware that this was a domestic assault. If you have more information than us or the police we ask that you contact them right away. I would say, to most, a stabbing in their neighborhood is somewhat concerning.